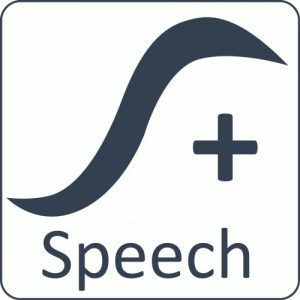 Speech+ is a Voice Recognition (VR) application which offers healthcare sites the advantages of instant voice-to-text processing within their clinical systems. This modular solution enhances the capability of a site’s existing IT systems such as PAS, RIS, EPR etc., by adding a time-saving speech processing element to daily tasks. The embedded VR engines are created by world-leading developer Nuance and are equipped to handle both command and control and the voice-to-text processing of dictated text into your existing interface. Modern medical contexts and vocabulary are built into the engine to ensure that clinical terminology is recognised and understood quickly and accurately. A unique combination of an embedded speech processing application and a selection of optimised user configurations has resulted in an intuitive solution which brings time and cost-saving advantages to any clinical environment. Speech+ is part of the suite of Radiology software solutions offered by Soliton IT and we are proud to be approved supplier on the NHS National Framework. For any questions about our range of systems, please Contact Us . To see our Speech+ solution in practice at a customer’s site, please visit our Case Studies page .